ENERGETIX carried out two on-line surveys to ask its business partners what they thought about the “Catalogue Launch” and the “STARCLUB”. 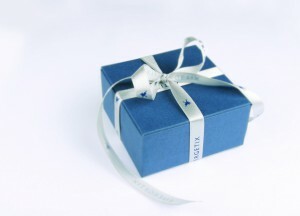 There were several incentives to take part because ENERGETIX was giving away attractive jewellery sets to thank those who offered their feedback. The winner of the prize draw for the STARCLUB questionnaire was Sandra Hähnel (D) who may also look forward to receiving a jewellery set worth 100 euros. We thank all business partners who provided their feedback and hope that the lucky winners enjoy their jewellery sets. This summer was dedicated to tackling the second major leg of the picturesque North Sea Cycling Route. So Joey joined up with Jeannie Longo-Ciprelli, French Olympic gold medallist, record-breaking professional cyclist and – with 13 world championships – the most successful female cyclist of all times, along with professional cyclist, Rudi Altig, to conquer the remaining 3,000 of the just under 6,000 kilometres in total. The legendary international cycle route runs through the Netherlands, Germany, Denmark, Sweden, Norway and Great Britain. This year’s trip took the cyclists from Calais in France to North Cape in Norway. There will be a five-part programme produced by Arte and ZDF about the trip to look forward to (transmission dates haven’t been set yet). But here’s a first photo of the bike trip for you. The third category for the “New Opportunities” training-trip competition is reserved for newcomers to ENERGETIX. More than 40 new business partners from Denmark, Germany, France, the Netherlands, Austria, Switzerland and Spain met at the two-day event last week. 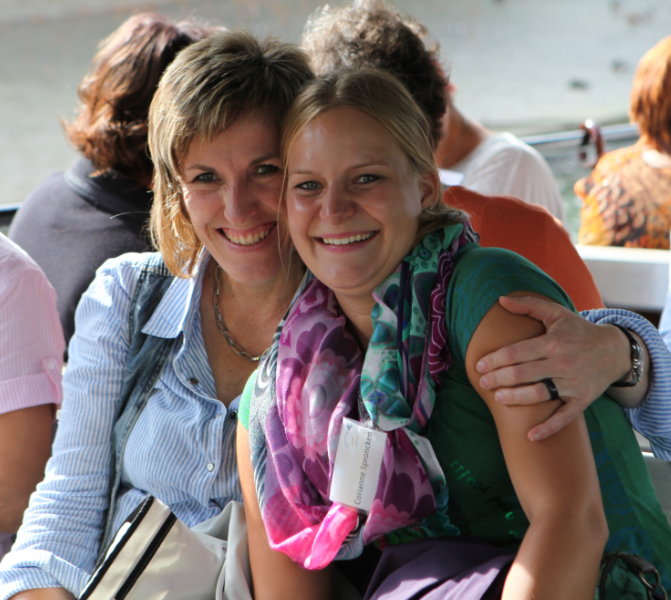 The first day was reserved for the newcomers’ trip to the picturesque Rheingau region. 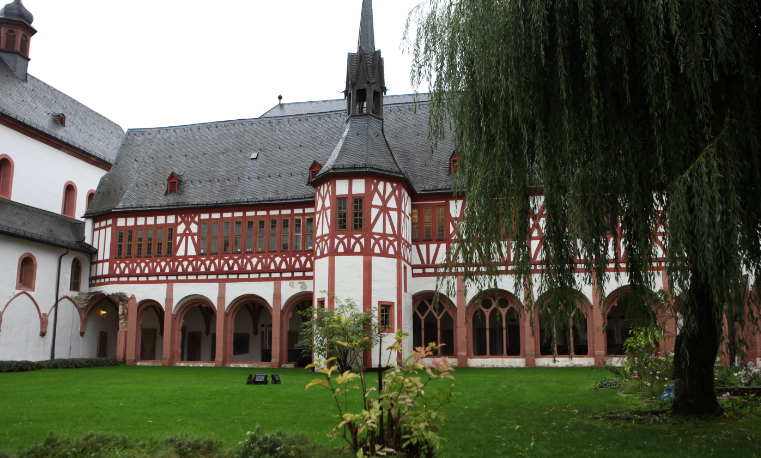 A nostalgic old-timer bus took them to – among other places – the Eberbach Abbey, an impressive former Cistercian Abbey near Eltville, which is famous for being the location where the classic “The Name of the Rose” was filmed. The second day was reserved for a guided tour of ENERGETIX’s headquarters in Bingen. Following a warm welcome by Roland Förster, Alexander Link, who is head of the IT department, talked about the switch to the new IT system. Providing first-hand information: ENERGETIX’s Sole Shareholder and CEO, Roland Förster, and CIO, Alexander Link. Charitable work is and always has been a special concern for ENERGETIX Bingen. The management at ENERGETIX became aware of the Hugo Tempelman Foundation through a show that was on television a few years ago and has since then – and in conjunction with its business partners – supported the charity in its active battle against HIV and tuberculosis in South Africa. Accompanied by Johannes B. Kerner, the host of that TV show, ENERGETIX’s CEO, Roland Förster, recently visited the foundation’s medical and social facilities in Elandsdoorn. The foundation’s initiator, Dr Hugo Tempelman from the Netherlands, told the visitors on location about the important work that was being done and that was only possible with the help of donations. The visit was recorded on film and the results were shown at ENERGETIX’s 2014 Catalogue Launch in Berlin with an introduction from Johannes B. Kerner during a live feed. You can watch that film here!